As a young entrepreneur, what business would you start in your world to make it a better place to live? Think about problems you hear about in today’s news or problems that you personally experience. What business can you create to solve those problems? How can you use technology to solve those problems? 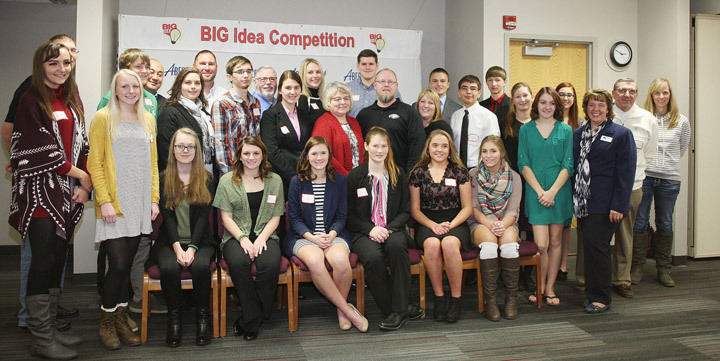 Put your best business idea forward and compete for cash prizes and scholarships in the BIG Idea Competition – over 6,000 to be awarded! Learn more about the competition by using the links below. As a young entrepreneur, what business would you start in your world to make it a better place to live? Think about problems you hear about in today’s news or problems that you personally experience. What business can you create to solve those problems? How can you use technology to solve those problems? 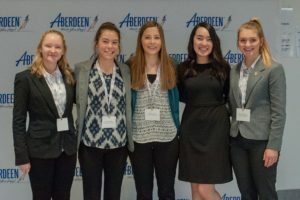 Put your best business idea forward and compete for cash prizes and scholarships in the BIG Idea Competition – over $5,000 to be awarded! New this year is a $500 prize for the best business entry addressing wellness, sponsored by Sanford Health. Learn more about the competition by using the links below. 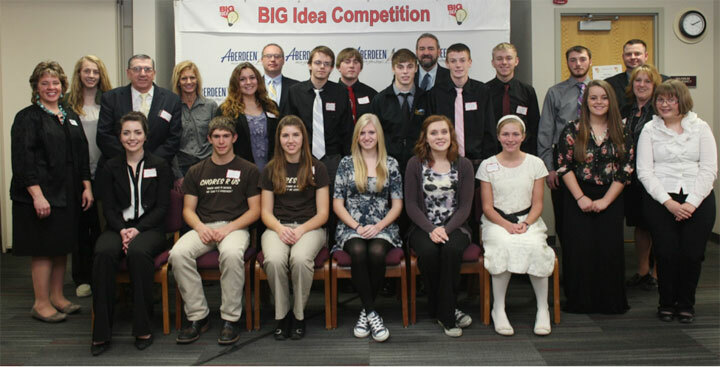 Part of the mission of the BIG Idea Competition is to spur creative thinking as part of the business building process. Think about your business as a way to solve a problem. How can your BIG Idea change the world or just make your corner of it a better place to live? Do you need help creating your big idea? If you do, the link below will help you start the brainstorming process. 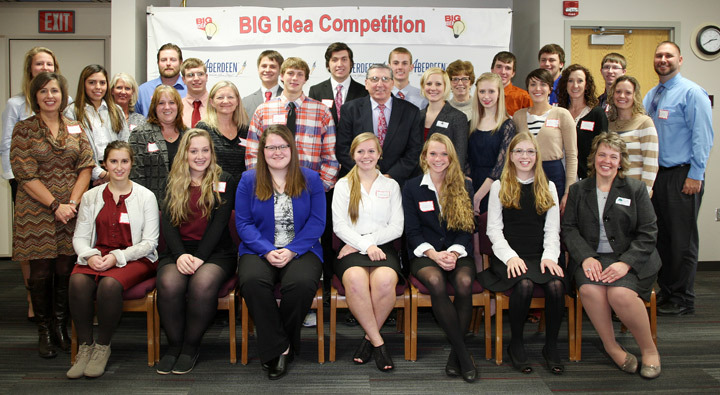 Full Listing of BIG Idea Finalists, Category Winners, and Honorable Mention!